Resident Evil Revelations. Chris Redfield and Jill Valentine. 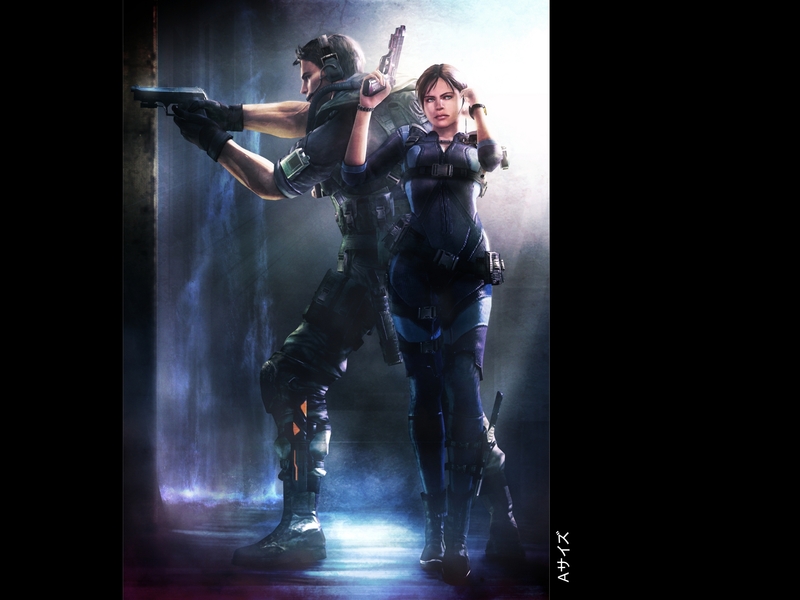 HD Wallpaper and background images in the Resident Evil club tagged: resident evil chris redfield jill valentine. This Resident Evil wallpaper contains rifleman, navy seal, seal, green beret, special forces, and elite soldier. There might also be battle dress, paintball gun, and concert.